Morse, Peter. 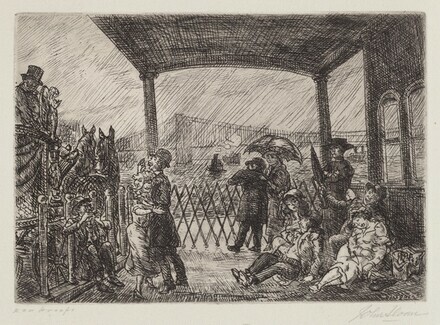 John Sloan's Prints: A Catalogue Raisonné of the Etchings, Lithographs, and Posters. New Haven and London: Yale University Press, 1969, p.348-349, no. 313, iv/iv.